Just announced! 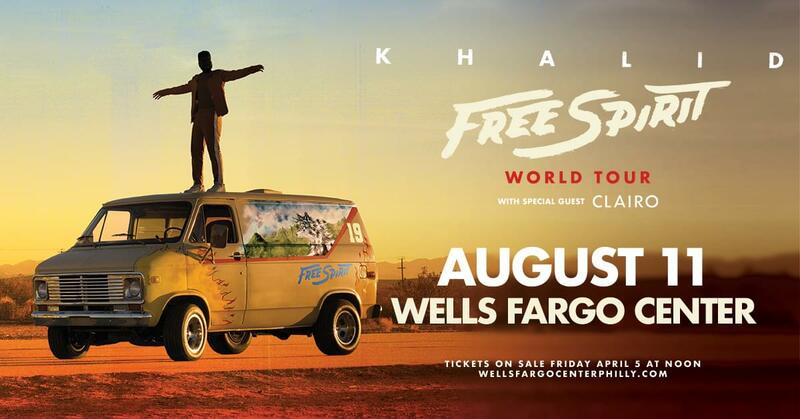 Khalid is heading to Philadelphia and we have your chance to win tickets! Listen all next week (4/8) with Valentine to score tickets to the show!